How do you measure a military footprint? In people? Dollars? Space? This website is an ongoing attempt to map one aspect of that question -- by visualizing the location of United States military installations. The data comes primarily from the 2013 Base Structure Report, with a couple of lesser-known sites unearthed by journalists and geographers mixed in as well. Many places are missing, so please let me know what else needs to be added: josh@joshbegley.com. 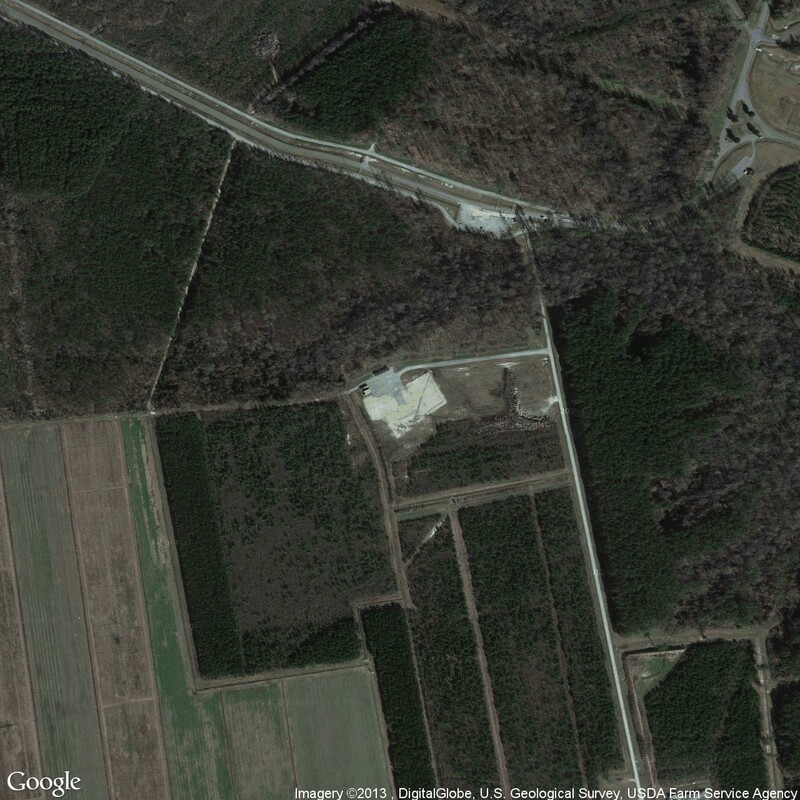 Due to the nature of commercial satellite imagery, some of the photographs have subtle differences. For example, Bing's version of Harvey Point shows a training facility being constructed to resemble Osama Bin Laden's house in Abbottabad. 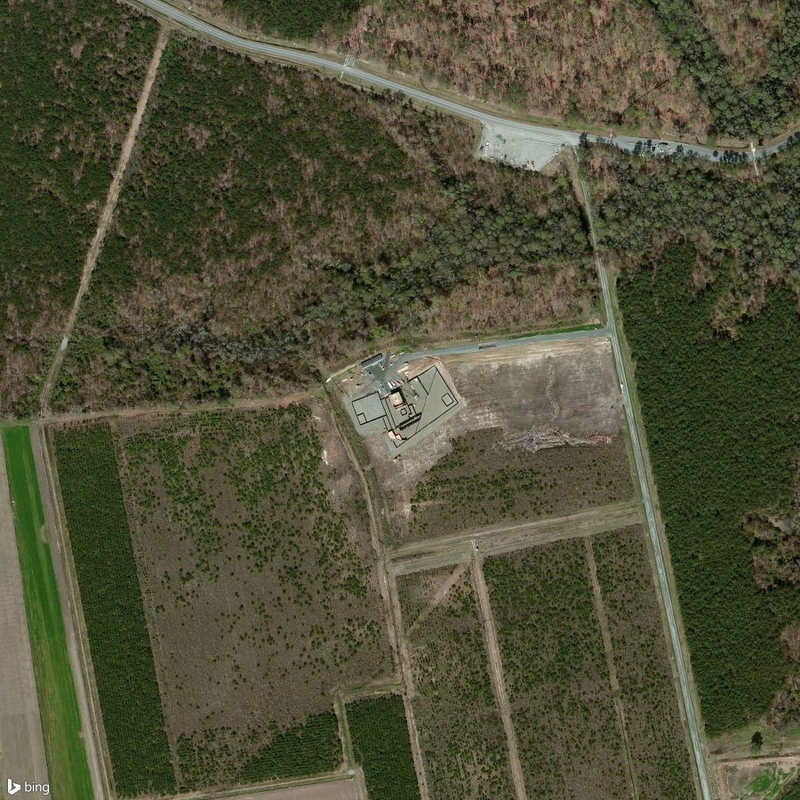 On Google Maps, the North Carolina structure has already been destroyed. 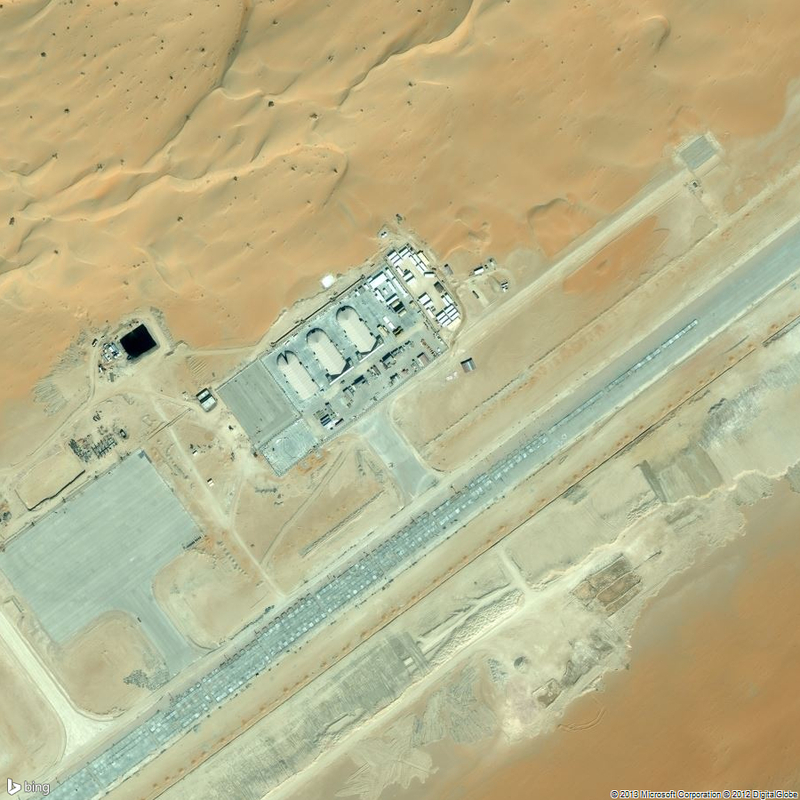 Or the secret drone base that Wired uncovered in Saudi Arabia? You can still see it on Bing. 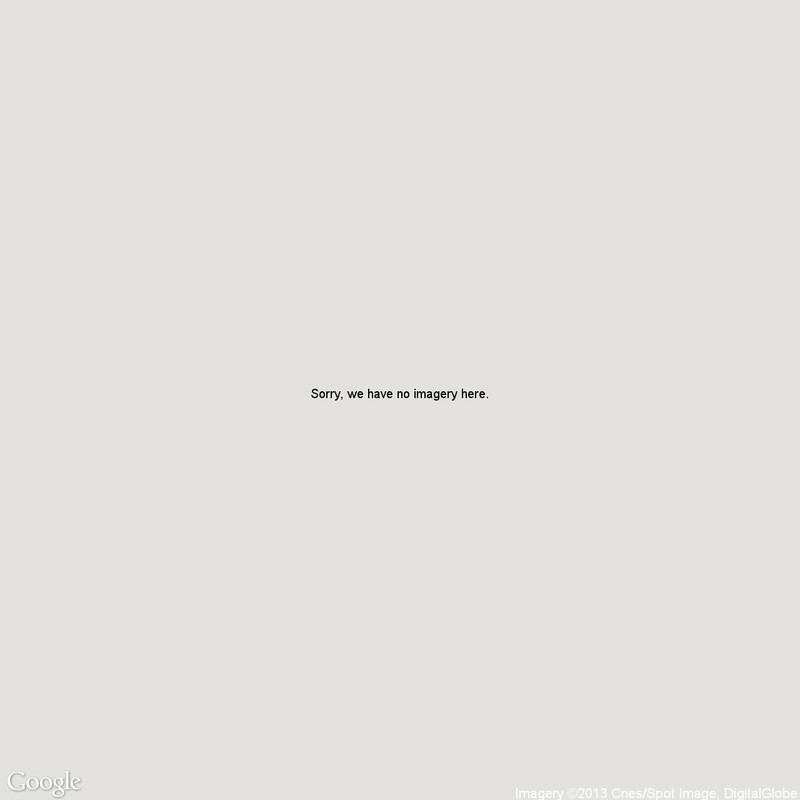 When given the same coordinates, Google returns a tile that reads: "Sorry, we have no imagery here." One of the few places I've seen visibly modified is Volkel Air Base. Both search engines offer quite artistic renderings. Taken as a whole, I'd like to think this collection can begin to approximate the archipelago of militarized space often understood as empire. But I'm hesitant to say that. It seems to me that empire involves more than pushpins on a map. It is made up of human activity -- a network of situated practices that preclude constellational thinking and sculpt geographies in their own image. I'm not sure aerial photography can get at that complexity. But perhaps an outline of this footprint-- of runways and bases and banal-looking buildings -- might begin to chip away at the bumper-sticker simplicity much political discourse about the military-industrial complex gets reduced to. The time of empire is war and destruction, but it is also creation, beauty, and renewal. The apparatus of empire is the military, but it is also architecture, planning, and humanitarian aid. The mandate of empire is to annihilate, but it is also to preserve, rebuild, and protect. Empire rules through coercion and violence, but it also rules through consent and culture. Check back on the site as more locations get added. In the meantime, let me know if you notice something that's missing. PS: There are lots of other projects worth checking out on this thread. Bill Rankin and Rebecca Solnit have made beautiful maps. James Bridle has done pioneering work around landscapes and the drone's-eye view. 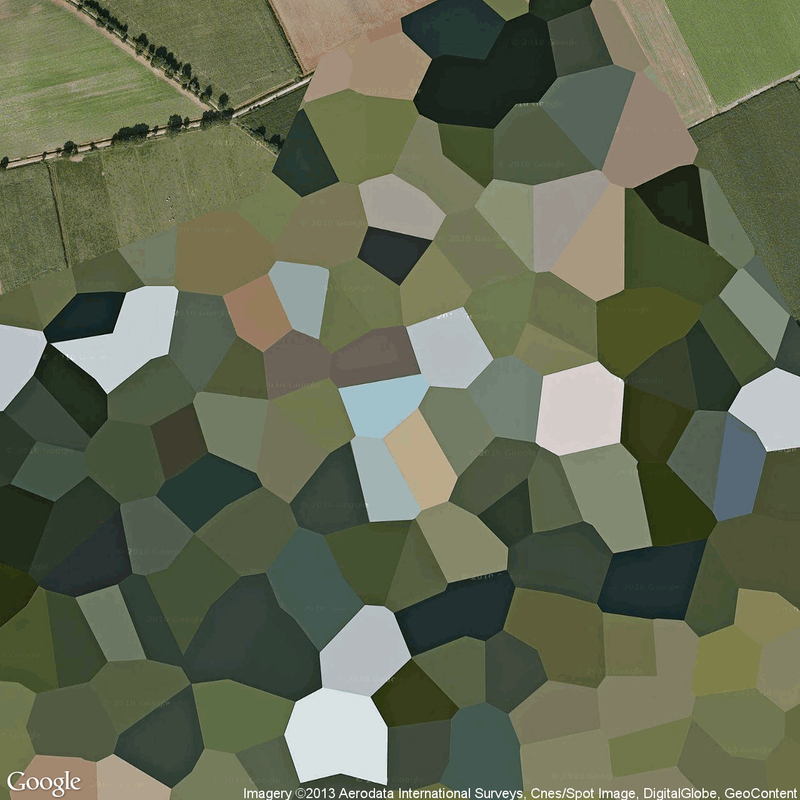 Mishka Henner has examined Military Outposts and Dutch Landscapes. 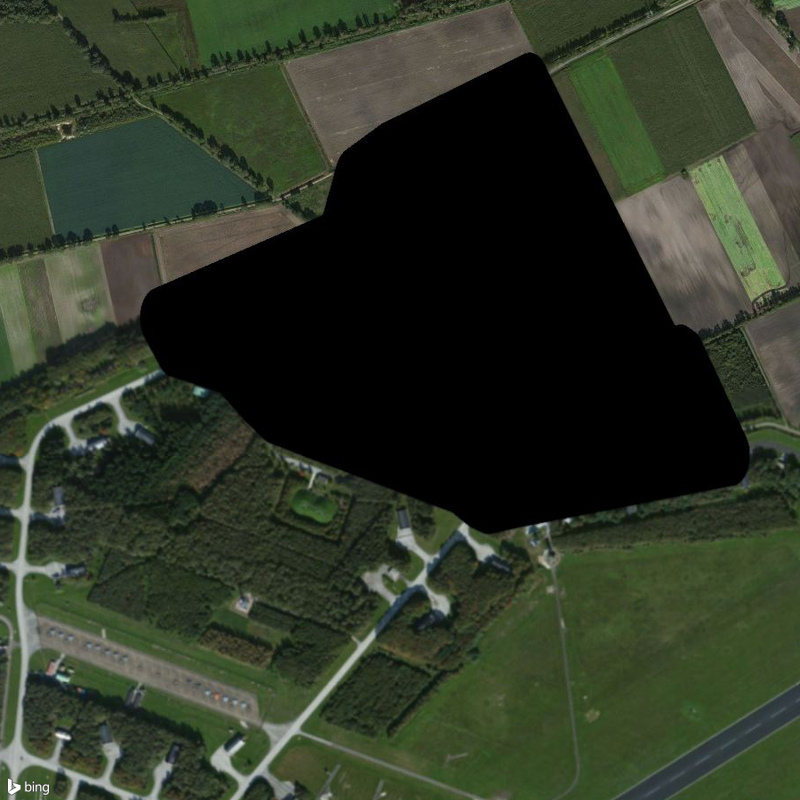 And if you're curious about the geography of secrecy, I would highly recommend Trevor Paglen's Blank Spots on the Map. I return to it often.